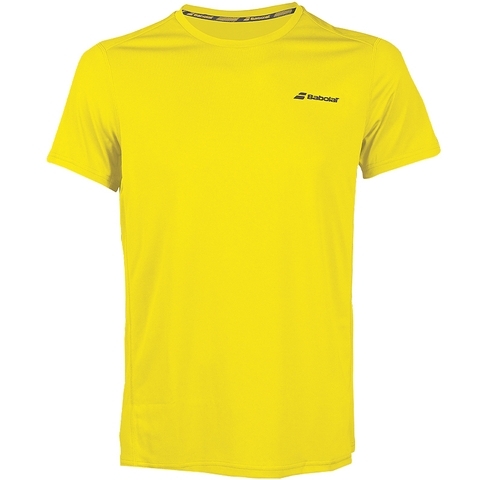 Babolat training t-shirt that offers technical features and freedom of movement. 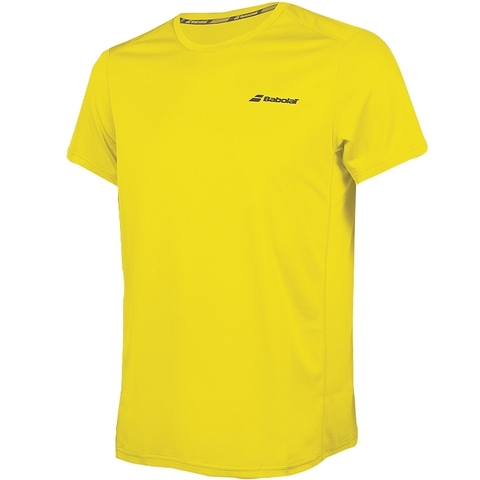 A soft and lightweight training T-Shirt, thanks to FiberDry technology. 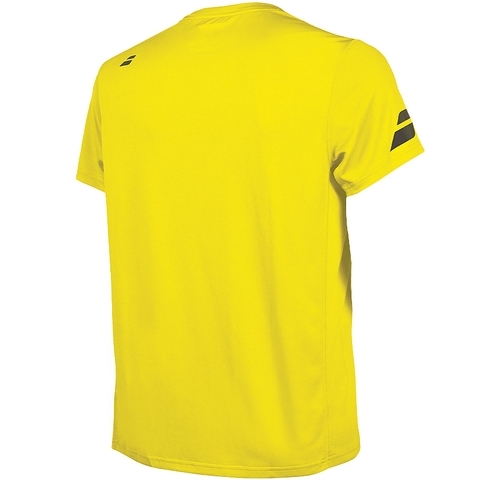 This simple design is ideal for clubs players who need professional apparel made with classic, basic design. Crew neck and branded necktape. Babolat logo on chest.